Just the thought of starting Facebook Marketing can be very daunting. I avoided it for years. I allowed my perfectionism to keep me from even setting up an ads account! But, with Dr. Ben constantly teaching us about Facebook Marketing, I knew I must begin. I mean, Ben talks about it like it’s God’s gift to advertising my business, right? Plus, with this new Facebook AdLab program, I knew I might as well dive in and begin to master the fear. I knew I’d have to overcome the perfectionist dread and get started soon. So, with the mission of Facebook AdLab of keeping me up to date, I knew that now was the time to come to the aid of my business. Besides, with AdLab, there’s the added possibility of having my ads reviewed by Ben and his team. How could I mess up? I needed to get started – TODAY! So, this week, I set up my Facebook Business Manager account. It took me about 10 minutes to do and was quite simple to complete. If you follow my instructions, you’ll have your account set up pretty quickly, as well. First, let me explain to you the power and importance of the Facebook Business Manger. This tool is necessary for Facebook Marketers. I had actually set up an Ads account a few years ago on one of my Facebook accounts. But, it was so frightening, that I just forgot all about it. Just tooling around with the ads account, you can see some weaknesses in that system. 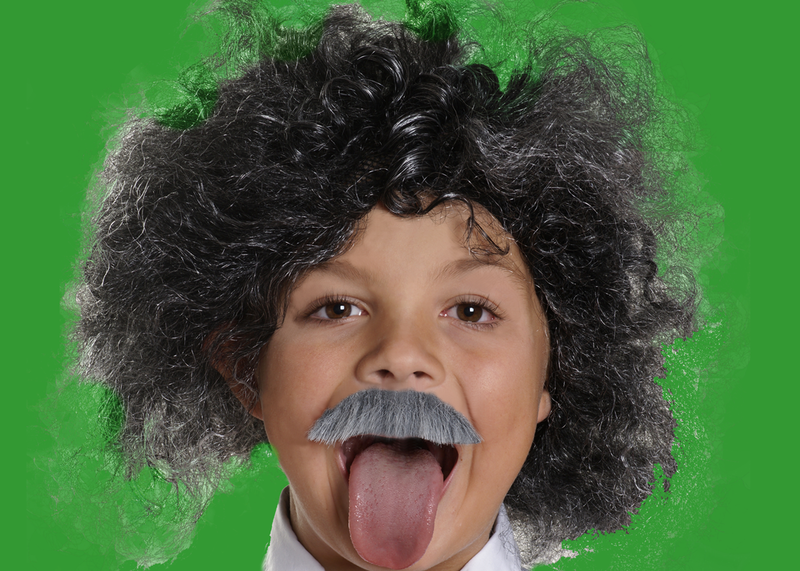 The pure genius of Albert Einstein was, at times, hidden by this unkempt look. The same is true of the personal Ad Account. Business Manager might not be for you, if you’re planning to manage one or two pages and ad accounts. But, if you’re planning on building a team to manage the accounts, you definitely need Business Manager. A Business Manager account helps you share management of your Facebook pages and advertising across many Facebook accounts. A Business Manager account protects you from the problems caused by a single login. With shared management, you can actually manage many pages and businesses. And, you use only one single login. You have the ability to post on different Facebook properties under one account. The other side of that same coin is that multiple Facebook accounts can share access to the account. Back in the day, everyone running the accounts had just one login. This opened up opportunities for complete and total disaster. Different people had complete control over financials, ad placements, and more. This could mean a total wipe out of your account if just one of the people with your login did just one thing wrong. This is one of the main reasons Facebook created the new Facebook Business Account. 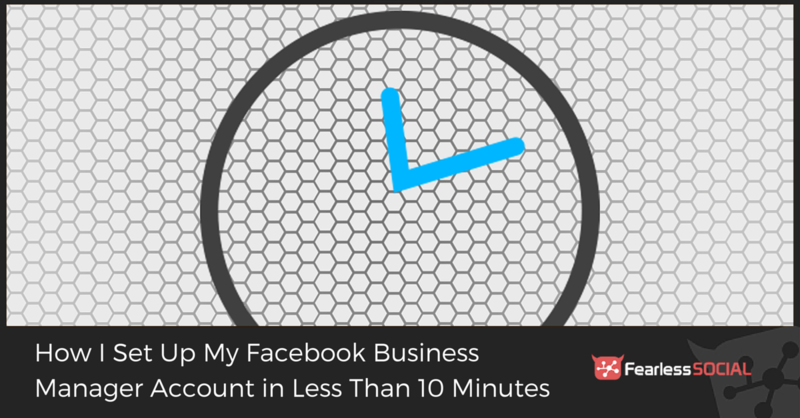 Here’s how I set up my account in less than 10 minutes. Before you get started, you need to gather some important and needed information. By gathering this information, you shorten the time needed to set up your account. If you haven’t set up your Facebook Ads Account, don’t worry. You’ll have an opportunity to set it up in the process. The cool thing is, Facebook has automated much of this in the Business Account Setup Wizard. So, now you’re ready to get things started. That means the first thing you have to do is log into your Facebook Account. Use the account under which your business pages are created and administered. Next, open a second tab and go to http://business.facebook.com. 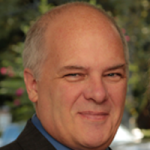 Read through the page to familiarize yourself with the Business Manager. Then, click on the “Create Account” button. You’ll see the button in a few locations on the page. If you’ve read the content on the page, just click on the “Get Started” button at the top of the screen. That button appears while you scroll to the bottom of the information. If you’re planning to advertise on Facebook and Instagram, you will add those accounts. Have your account information ready. Make sure you have at least one business Page available to set up as the primary account. If you need to add others to your list of Pages or Accounts, you can do this at a later time. Now that the primary account information is in the system, simply follow the instructions. By the way, if you’ve already set up some advertising in your personal Facebook Ad manager, don’t worry. You’ll have the opportunity to import those ads into yoru Facebook Business Manager at a later date. Next, you must provide Facebook some very important information. As you are entering it, make sure you heed the tips provided below. Follow Facebook instructions in the windows allowing you to setup your account. Your punctuation and spacing must be correct. I added a good 3-4 minutes to my process by not knowing this. After a process of elimination, I learned the importance of spaces. I tried a web address with and without the “.com”. Both failed. Eventually, I learned that the name of the site with spaces and capitalization will work. Your account is now tied to the Business Manager. Pay close attention to which account Facebook chooses. Also, make sure which page they attach to the account. You have opportunities to change, but, don’t mess it up. It’s a pain in the neck to get corrected. Make sure you provide accurate information while setting up this account. Use correct links, physical addresses, business names and types of business. Make sure you select the correct information for the primary Page. This primary page belonging to the Business Manager account holder is vitally important. 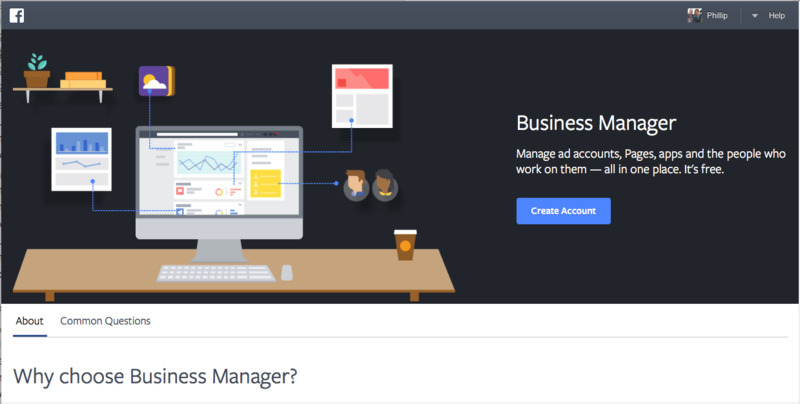 With that, you’re able to create your Facebook Business Manager account! To find out more about Facebook Business Manager click on the link to the Setup Guide. Make sure you read everything you ned to knower to manage your business account. Click on the blue “Setup Guide” button. That button is provided only for users of the Facebook Business Managers system. Take advantage of the valuable content Facebook has created. They want help you be a better Facebook paid ad marketer. It only makes sense. If you’re better, they’re more profitable. Included in the User’s Guide are links to certain areas of the Business Manager. You have access to all these areas from the menu (I’ll describe these later). Once inside your Business Manager, you’ll see a few items in the control panel. This panel is located on the left hand side of your browser’s screen. Setup Guide gives you quick access to the Business Manager Setup Guide at all times. From this setup guide, you can do most of the things you have access to in the menu bar. You also have access to some instructions on how to use the Business Manager. Ads Manager gives you access to the various ads you have created or have management over. You will be able to oversee and manage different ads you have created, scheduled and budgeted. This is where all your ads will be. Power Editor is the Business Manager version of Power Editor. It’s just like your personal Power Editor. But, you have access to all your pages and accounts from one centralized location. Business Settings gives you access to the power of Business Manager. Here, you manage people on your account, as well as the different business pages and ad accounts. This is where you manage your Facebook Tracking Pixels, payment mentors, projects and more. Add New is self-explanatory. Go here to create a new page, add a new person to your Business Manager team, add new ad accounts, product catalogs or new payment methods. 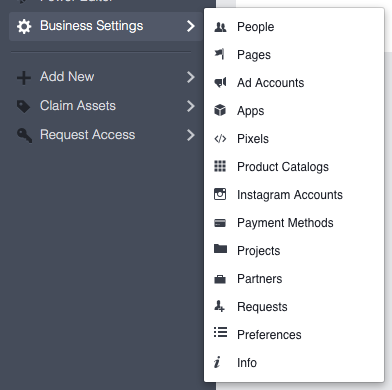 Under Claim Assets, you can add existing pages, ad accounts and apps to your Business Manager. 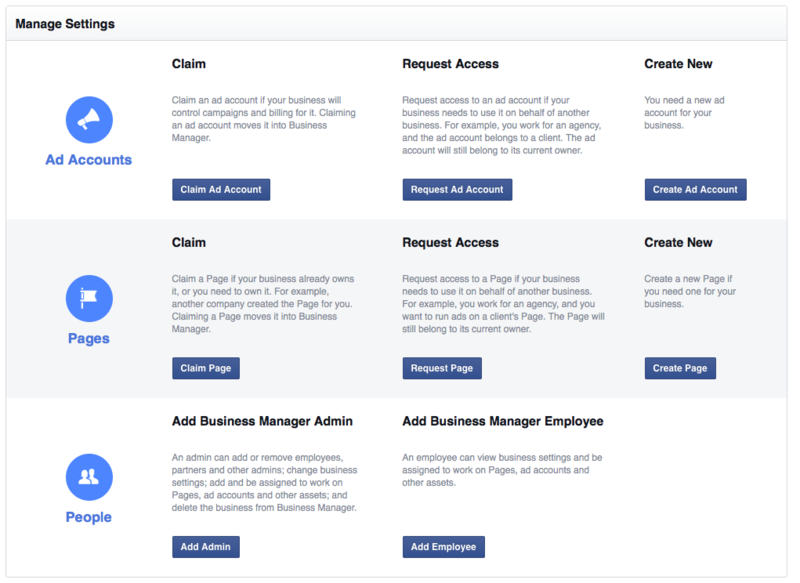 With Request Assets, you have the ability to request access to different Facebook assets. Pages, ad accounts and product catalogs not under your control are requested here. It is important to note that you must set up a primary Page for your business. Once you’ve set up that page, you can request access to the pages or ad accounts you need for Business Manager. If you’re working with a team, make sure you invite or add those people to work on the proper pages or ad accounts. This is part of the power of Business Manager. Business Manager gives you the power to assign responsibilities. It allows you to block access to certain levels. Use this power wisely. But, use it. There’s an important warning here if you’ve added a Page or Ad Account to your Business Manager. You’ll need to re-assign each person to that Page inside Business Manager. The same is true for ad accounts. This is true even if they already had permission to work on the Page or Ad Account in the past. Set them up (again) in Business Manager. There’s one more area of the Business Manager you’ll need to set up when you’re starting. When you add team members to your Business Manager, you also need to assign permissions. My suggestion is to make sure you add at least one other admin. This way, if something happens to your personal account, you still have access to your Business Manager. Follow the instructions when assigning permissions for each of the team members. Assign Pages, Ad Accounts and product catalogs to the team member. And, make sure you give them specific roles and permissions. Finally, you’ll have to make sure they accept the invitation. Facebook sends an email with instructions to the email address you provide. If the email doesn’t arrive in a few minutes, ask that team member to check their spam folder. Let them know you’re transitioning to Business Manager (and why). Then, warn them to be on the lookout for a message from Facebook in the next hours. While all this seems like a great deal of work, it is not as daunting as I had imagined. I transformed from a man who feared Facebook marketing to a man who will become a pro! As a matter of fact, after finishing my Business Manager account, I scheduled a new ad. It was approved by Facebook the next morning, and I had four clicks and spent less than my $5 per day budget. To learn more about Fearless Social’s Facebook AdLabs, click here. As an added feature, I created a video to teach you how to import your existing ads into your Business Manager account. I wish I would have found this awhile ago I didn’t even know the business manager existed. Shows how much I know…or how much I don’t know I suppose! Will be fooling around with this quite a bit moving forward, seems very useful. You’ll learn plenty more about Facebook Ads in AdLab. In the course, you’ll learn the best practices for advertising on Facebook. In the Facebook group, you’ll learn from other AdLabbers. In both the Facebook group and the Lab, you’ll have access to several guides (similar to this article) to help you improve your Facebook marketing, get tips to help you, videos to show you how others are succeeding with Facebook ads, and a lot more. Hope to see you there, Darren!